Welcome to Bennett's English Bulldogs of Canoochee, Georgia. We take pride in raising Quality English Bulldogs in a family atmosphere. 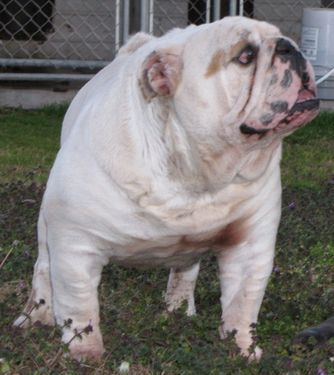 We have been breeding English Bulldogs for several years. 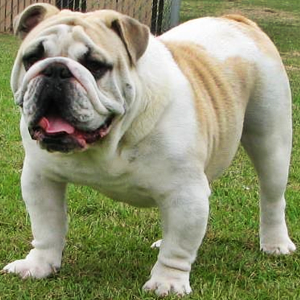 We are English Bulldog Breeders that breed for Bulldogs that are true to English Bulldog Standards. We have many with Champion Pedigrees, some being Show Quality. 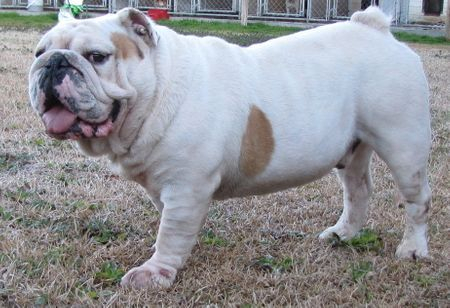 All of our English Bulldogs for Sale come with a 1 year Health Guarantee. We can ship our English Bulldog Puppies anywhere in the United States. Our English Bulldogs are part of our family and we would love to share them with you. Take a look at the English Bulldog Puppies for sale we have available now.